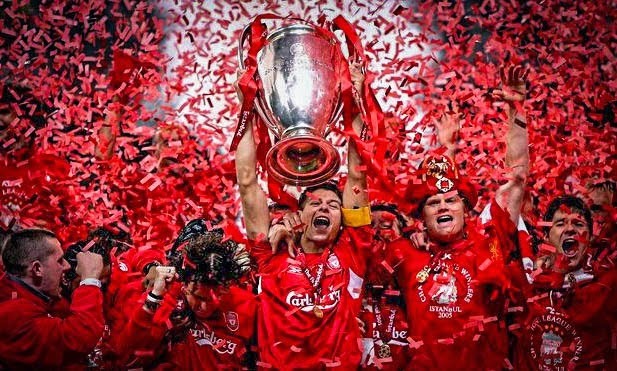 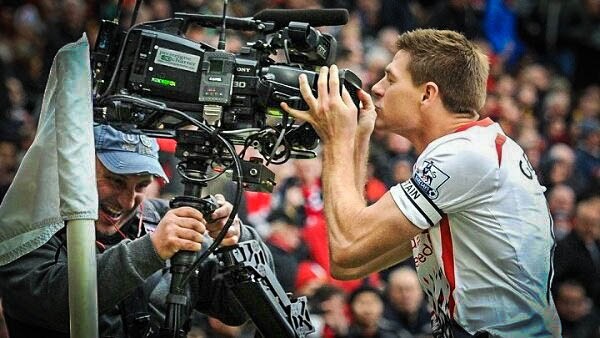 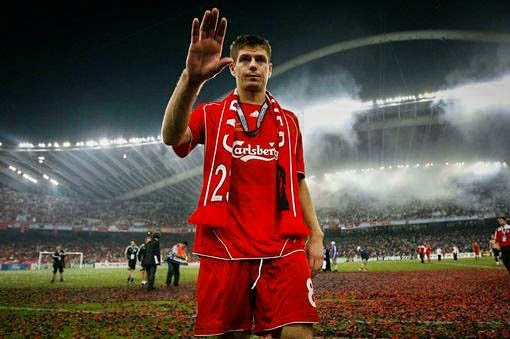 Love him or hate him Stevie G will always be remembered as a legend of the English Premier League and more specific Liverpool Football Club. 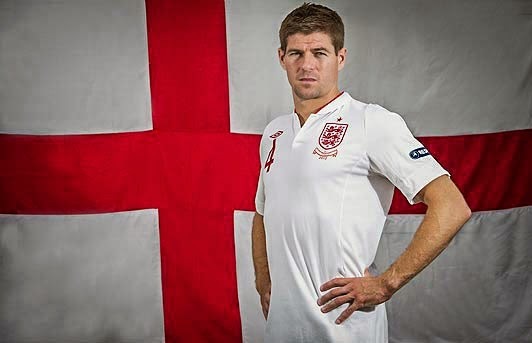 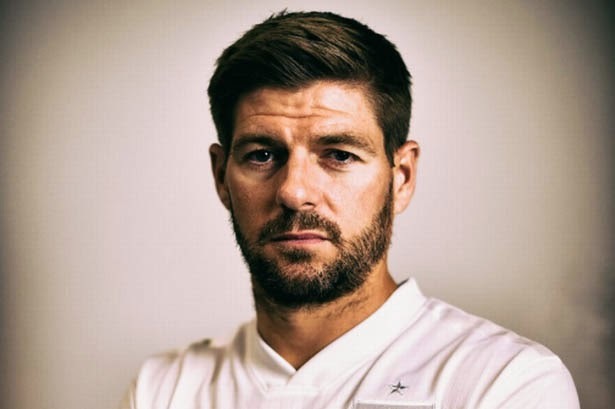 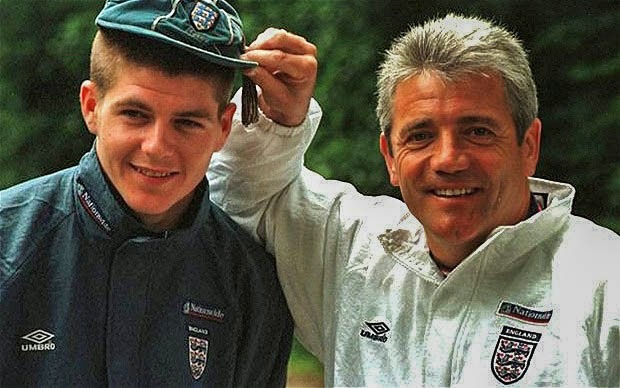 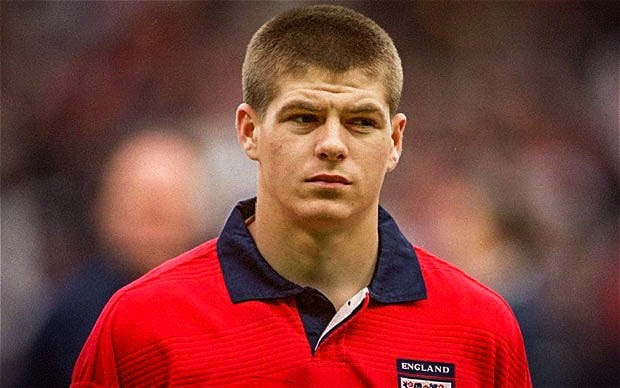 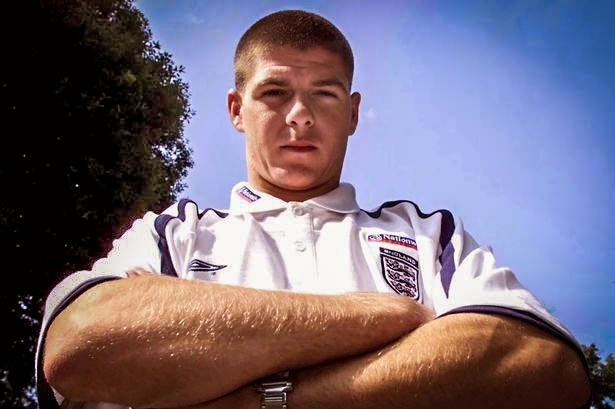 With more than 500 appearances for his club and over 100 caps for England's national team, even the most dedicated rival club fan must surely recognize and respect this one-club man's achievement and dedication to his side. 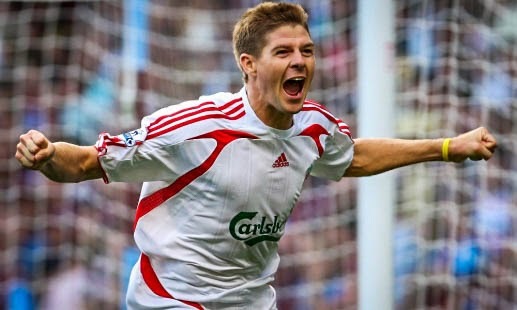 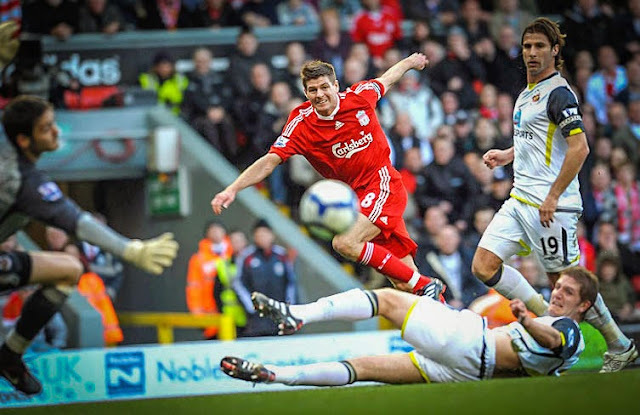 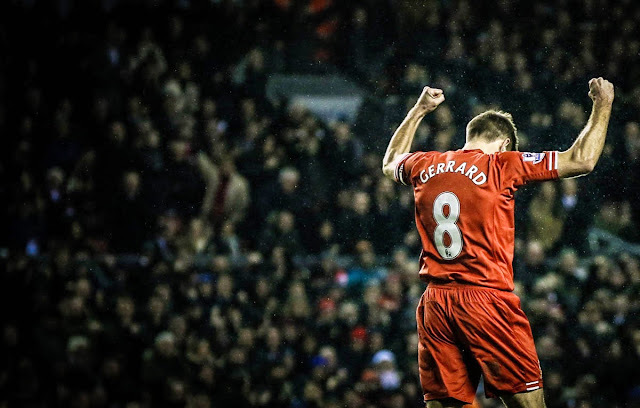 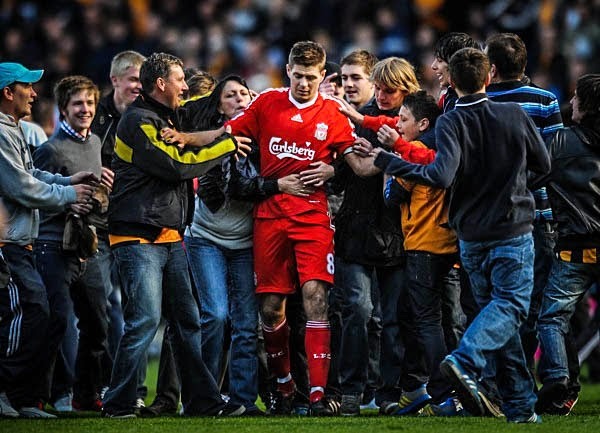 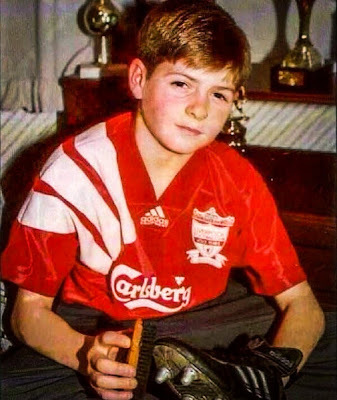 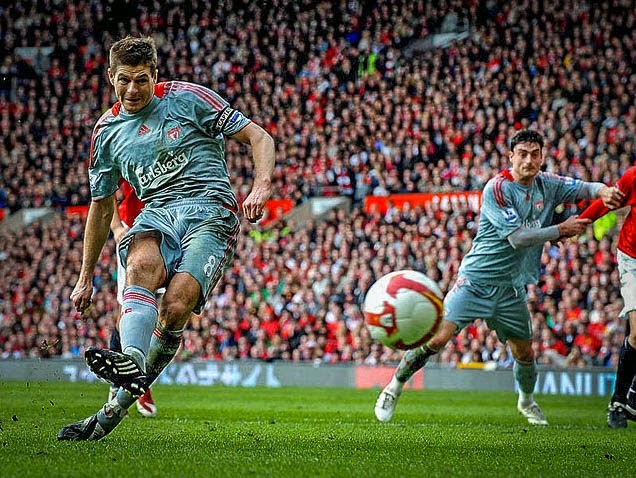 As he played his last match in front of the Anfield crowd yesterday, Gerrard is about to join his new employer, Major League Soccer side LA Galaxy, but will surely always be remembered as a Liverpool man.